Security and peace of mind whilst driving have never been so affordable! 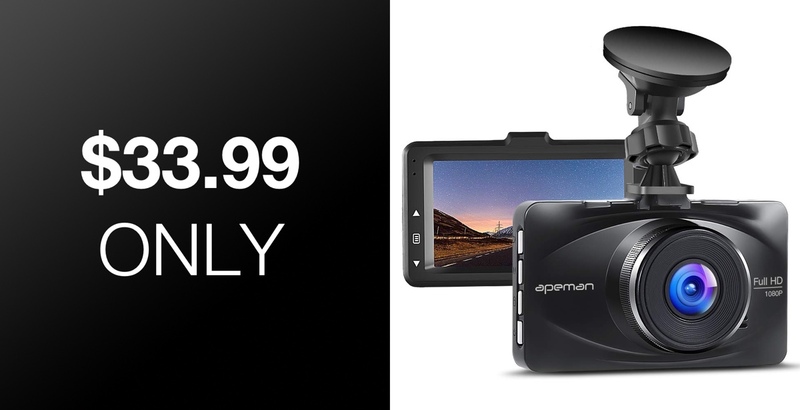 Starting right now, for what is likely to be a limited period of time, the APEMAN C570 dashboard camera is on sale and can be picked up for just $33.99. More and more vehicle owners are starting to turn to affordable technology of this ilk in order to bring about a small additional peace of mind when they are motoring. This kit certainly isn’t a magic wand in that it won’t prevent any accidents from happening or put a magic shield of protectivity around the vehicle but it certainly will capture any incidents and immediately allow the relevant individuals to see where blame lies and prevent malicious and rogue drivers from getting away with things that they may previously have gotten away with. APEMAN is pushing the C570 dashboard camera as a tool that will let drivers “drive without fear” on the promise that their “road trip is under control.” This, of course, simply means that the journey is going to be recorded and that anything which needs to be captured will be stored safely on the device’s storage mechanisms. 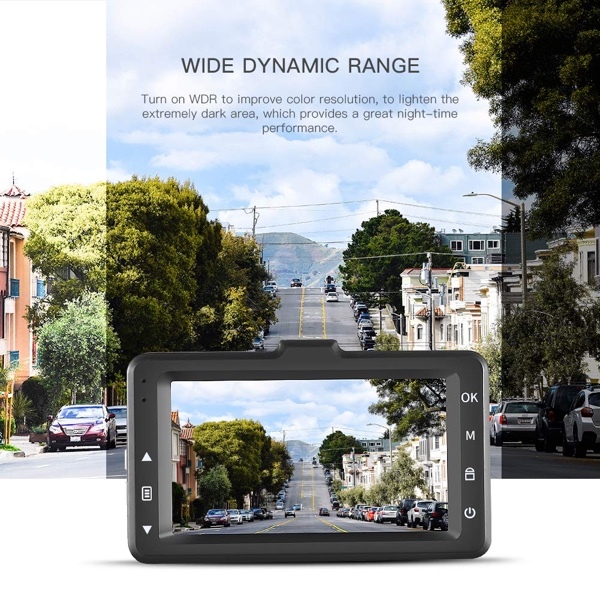 This is done thanks to the FHD 1080p front-facing camera which looks out onto the road with its 170-degree wide-angle lens to ensure that all of the road activity is captured. Even if that is across three or four lanes of traffic. It also offers built-in WDR technology to ensure that extreme light and low-light conditions at all times of the day are balanced and mitigated to ensure the best possible experience. It comes with loop recording, G-sensor emergency recording, and offers an extremely easy setup process which has an internal small battery backup system for emergencies. All-in-all, for anyone who is looking to for a dashboard camera experience, this APEMAN offering seems to tick a lot of the extremely important boxes. Plus, with this discount, it adds exceptional value-for-money to its long list of positives. It seems like a great deal at a wonderful price.